We take pride in our expertise with Magento® and shall be willing to help you with any level of complex Magento® E-commerce solutions. 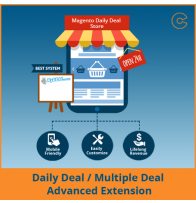 Magneto® extensions makes it easier for the community to do various Magento® additions and we pride in being one of the frontrunners. 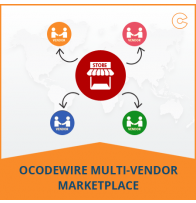 It makes sense to migrate your e-commerce store to the most robust platform. 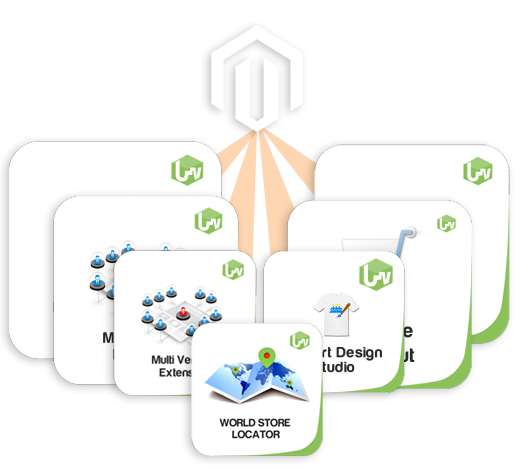 We are here to help with your requirements to Magento® migration. 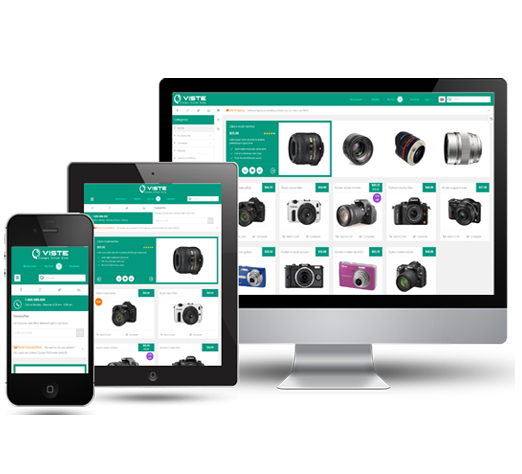 We have been working on Magento® template implementation for custom Magento® stores and have specialise with responsive themes. Creating an eye-catching websites, and deploying the best features of Magento® platforms are the meat and potatoes of creating an effective web presence, something that we love to perform! The correct implementation is very important if you intend to invest your time and money into online marketing. We strive to build custom solutions that leverage fascinating designs that are user-friendly on Magento® open-source technology. 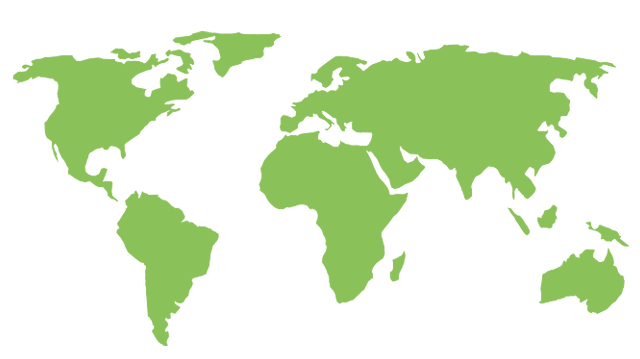 We aim to create a socially engaging, user-friendly experience using the latest technologies to enhance your brand.  Designed all extensions without interfering the Magento® core. 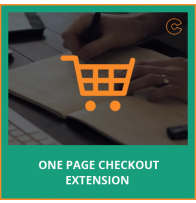 Easily downloadable extension in a quick possible time without any unwanted issue. Free updates & full technical support on more than 20$ products. Easy to install & customize without affecting the website speed.  Extension developed under the complete guidance of Magento® certified, experienced professionals.